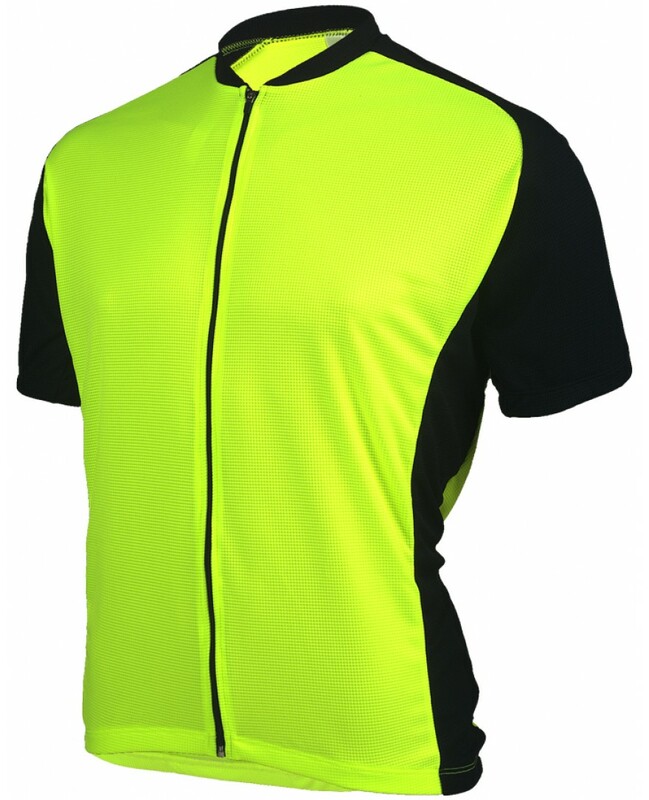 The eCycle Criterium Mens Cycling Jersey Neon Yellow is made out of DryMax Polyester fabric for breathability and superior moisture management to keep you dry. 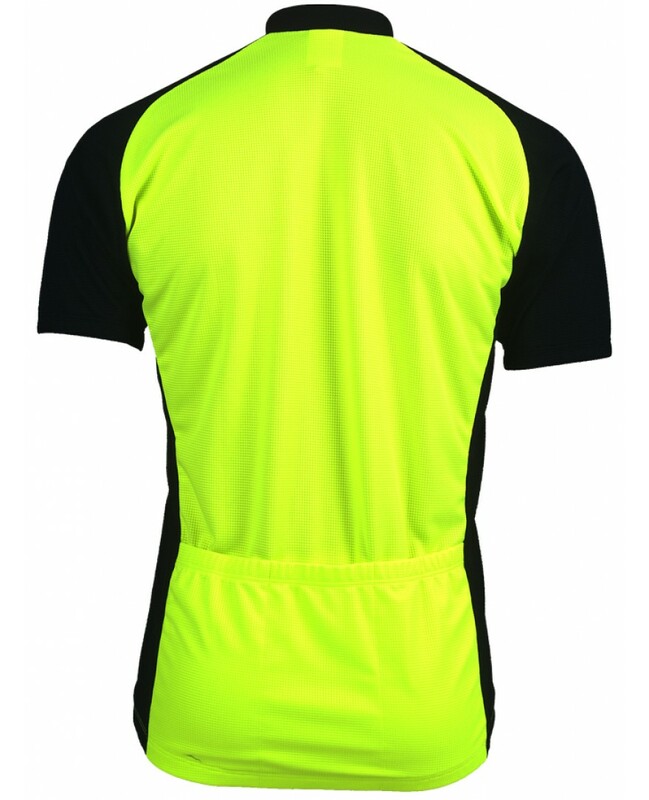 Full length front zipper for extra ventilation and easy on and off functionality. Elastic waist and cuffs to keep the jersey in place. Three rear pockets for storage. Raglan sleeves.